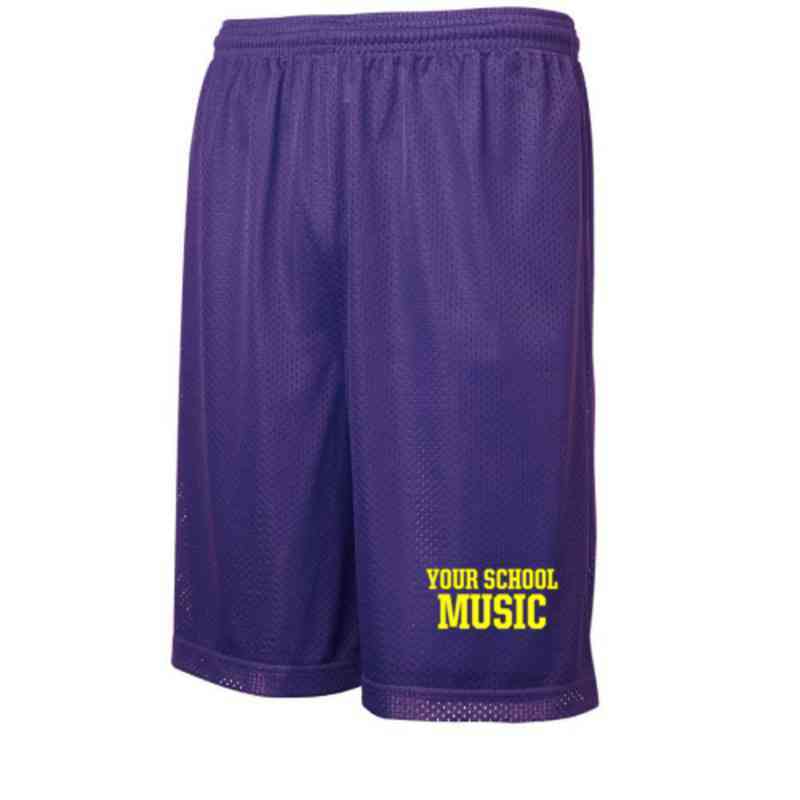 Show pride for your musical talents while staying active in these embroidered athletic shorts. Measuring seven inches, these shorts are made of 100% cationic polyester mesh. They secure with an elastic waistband, featuring double layer construction and a double needle hem. Manufacturer direct from a trusted supplier.